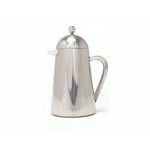 Cafetieres by La Cafetiere Free UK Delivery. Red Monkey Coffee - Complete range in stock. Know what you want? Simply order from this page or click on items to see more details and larger images. 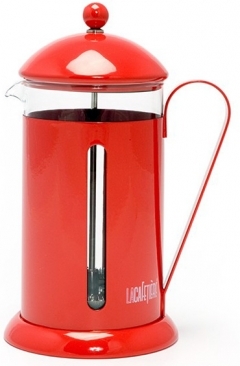 The Lexi Fine China Cafetière has been designed by Alison Appleton. For that cermaic china feel to having drinks this is ideal. 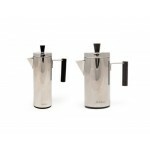 With an almost Japanese or 1920's feel an refined way to brew and serve coffee. 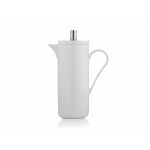 The Monaco is a striking cafetière with simple, crisp lines creating a geometric design. Available in five colours. The stunning Geo Cafetière is the perfect contemporary choice for any coffee lover. The timeless classic coffee press with a unique twist. The double wall means your coffee is kept piping hot. Glass & Stainless Steel. 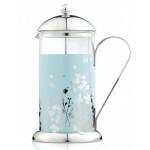 The Meadow features an elegant floral design in duck egg blue and polished steel. Comes in gift box. The smooth, elegant Thermique is a winning combination of practicality and style. 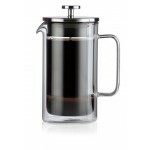 Its double-walled design keeps coffee hot for longer. A silver service look. 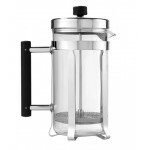 Created by leading British designer Nick Munro the Nouveau Classic Cafetière features, chrome-plated.